THE FREE CHOICE E-ZINE: THE EAGLE SOARS IN NEW & CLASSIC ADVENTURES! He is the Nation's Ace Troubleshooter, the Country's Amazing Master Spy! 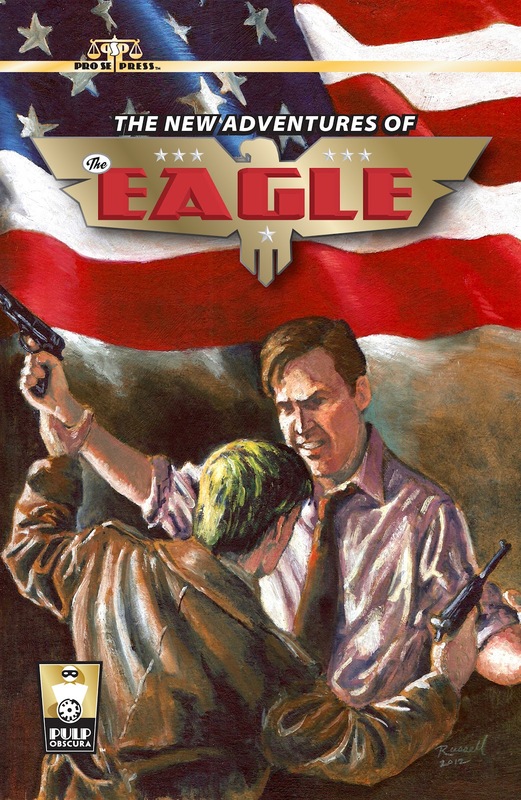 Jeff Shannon is The Eagle, America's Ultimate Secret Agent! 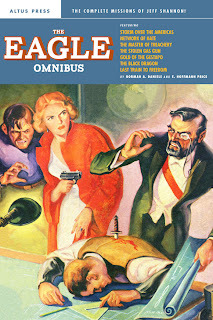 And He Flies Again in six all new stories in THE NEW ADVENTURES OF THE EAGLE, the latest PULP OBSCURA release from Pro Se Productions, in conjunction with ALTUS PRESS! PULP OBSCURA, bringing Adventures and Heroes Lost in Yesterday Blazing to Life in New Pulp Tales Today!,is an imprint of Pro Se Productions, a leading New Pulp Publisher, in conjunction with Altus Press, a top Publisher of both New Pulp and Classic Reprints, that features rare and largely unknown Pulp characters from yesterday featured in brand new stories written by Today’s New Pulp writers! From Japan to Berlin, from Paris to Moscow, from London to Washington D.C. and all points between and beyond, his reputation for facing the most dangerous opponents, taking on the most difficult missions is well known. Waging a One Man War Against America's Enemies and those Who Threaten Liberty Across The Globe! From Out of the Past Comes New Tales of One of Pulp's Forgotten Heroes! Thrill to Six Sensational Tales of High Powered Adventure, Heart Stopping Thrills,and Death Defying Action from Nick Ahlhelm, Teel James Glenn, Ashley Mangin, Bobby Nash, R. P. Steeves, and The Free Choice E-zine's own Lee Houston, Junior! And featuring a stunning cover by award winning artist David L. Russell and fantastic design work by Sean Ali! 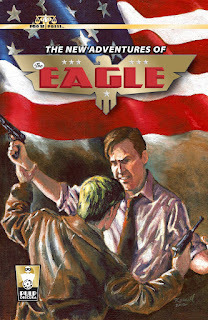 Get THE NEW ADVENTURES OF THE EAGLE today at http://www.amazon.com/The-New-Adventures-Eagle-Volume/dp/1477577653/ref=sr_1_1?ie=UTF8&qid=1339075461&sr=8-1 and www.prosepulp.com and www.pulpobscura.net! 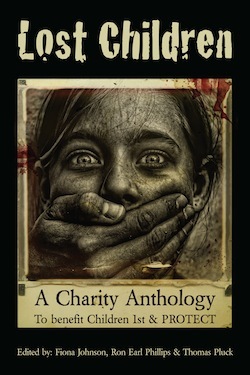 And coming VERY soon in all ebook formats! Also debuting on the same day as this new Pulp Obscura volume is THE EAGLE OMNIBUS from Altus Press! Jeff Shannon, Special Agent for G-2 Secret Service, is better known throughout the world by his other moniker: the Eagle. Featuring all five of the Eagle’s published stories, plus two related stories, these classic espionage stories have never been completely reprinted before... until now. Featuring an introduction by Tom Johnson, this is a must have for Pulp Fans! Get yours today at http://www.amazon.com/gp/product/1618270257/ref=as_li_ss_tlie=UTF8&tag=altpre20&linkCode=as2&camp=1789&creative=390957&creativeASIN=1618270257 or at http://www.altuspress.com/projects/the-eagle-omnibus/ !